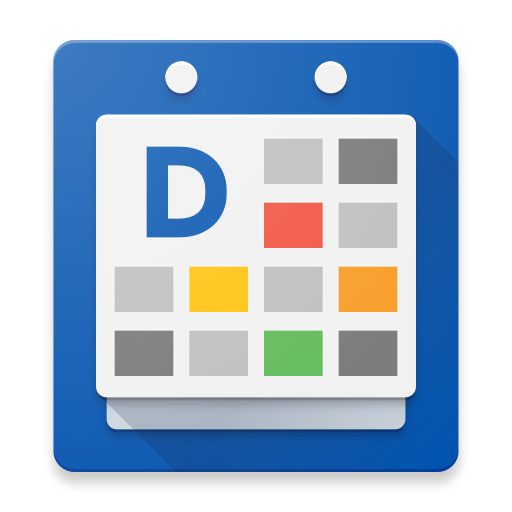 Lock screen widgets let you scan recent Gmail messages, Calendar entries, and other app content without unlocking your screen. DigiCal offers widgets that you can add to your locked screen. For most devices adding lockscreen widgets works the same, except for the Galaxy S4. At the end of this tutorial a different section is dedicated to the Samsung Galaxy S4. 1. On Android 4.2 and 4.3 devices, lock screen widgets are enabled by default. For Android 4.4 devices you will need to turn this on. Go to: Settings > Security and tick the box behind the option 'Enable widgets'. You can now add widgets to your lockscreen. 2. Go back to the lock screen. If the lock screen has no widgets yet, you'll see a large Plus icon. If you don't see it, swipe any existing widgets from left to right until it appears. 3. Tapping the plus sign will reveal list of available widgets. If prompted, enter your PIN, pattern, or password. Select DigiCal in the size you would like to add to your lock screen by tapping it. 4. You will be asked to set your preferences. Select which Widget Type and which Theme you would like. After you make your choice you will be taken to the Widget Configuration screen, where you can make more adjustments to your liking. When finished, choose 'Save'. 1. Should you want to rearrange the widgets, you can tap and hold, then drag the widget to the spot you'd prefer. 2. If you want to remove a widget, just tap and hold, then drag it to the "Remove" text that shows up at the top of the screen. Once the widget turns red, simply lift your finger and the widget will be removed. Note: On the lock screen, sometimes you may need to hide the PIN, pattern, or password lock to be able to reorder the widgets. Simply use two fingers to swipe down from the top of the lock screen to hide the lock. You can add up to five widgets to your lock screen. To move between them on your phone, swipe between screens. To move between them on your tablet, swipe across the top of the screen in portrait mode, or across the left side of the screen in landscape mode. 1. The lock screen widgets on the Samsung Galaxy S4 are only available if you have your screen lock set to 'Swipe' and widgets turned on. Go to: Menu > Settings > My device > Lock screen. 2. Set your screen lock to Swipe and tick the box 'Multiple widgets'. 3. Tap on 'Lock screen widgets', turn on 'Favourite apps or Camera' and tap on the text 'Favourite apps or Camera'. Go to your locked screen. From here it works the exact same way as previously described, start at point 2. What's the difference between DigiCal and DigiCal+?